Last Friday, we discussed the steps to seeding those bare lawn patches that, from your front window, just make you itch. Since you followed my incredibly brilliant advice and watered faithfully as needed, you are starting to see little blades of grass appear, reaching for the sky. It is time to feed those new buggers, as well as your established turf stands, with an organic granular fertilizer. I will not discuss here the many reasons we choose to apply organic (i.e. ingredients largely derived from plant material) fertilizers. The biggest reason lies in our overall goal to feed the soil and soil ecology, knowing this leads to more resilient turf. Utilizing an organic fertilizer as a key step in an organic turf management program has its surprises. Applying organic fertilizer means playing the long game; patience is required to see results. Corn gluten meal, the main ingredient in both our spring and fall fertilizer, requires approximately three seasons to build up enough in the soil to begin cranking out big results such as killing weed seed as a side job (NOTE: Do not count on the pre-emergent property of corn gluten, as recent studies have dismissed it as a reliable pre-emergent). The fall application Wellfield staff uses contains corn gluten meal, alfalfa meal, soybean meal, feed grade urea, kelp meal, humates, and natural sulfate of potash. 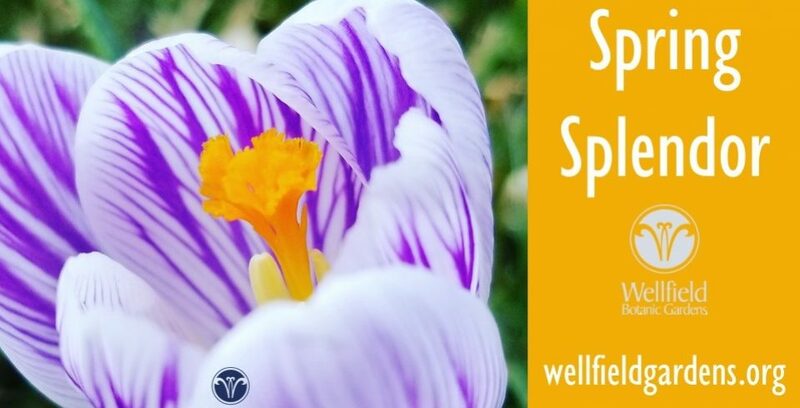 Rather than the recommended frequency of four times a year, say on the major holidays such as Easter, Memorial Day, Labor Day and Thanksgiving, Wellfield staff apply spring and fall applications of fertilizer once each season due to seasonal workload. The frequency is especially important for organic fertilizers, as they tend to have lower guaranteed analysis or nutrient content. Synthetic fertilizers, such as 12-12-12, contain higher concentrations of “energy,” (sort of like how Kool Aid contains more readily available sugar than an apple), but they do not feed the soil and soil ecology so closely linked to plant performance and health. Next week we will discuss the final step in our five part fall turf management plan: Applying Compost Tea.